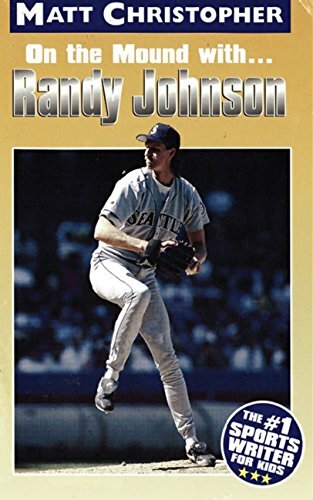 At six feet ten inches tall, the Seattle Mariners’ Randy Johnson was one of the most feared pitchers in baseball. The 1995 Cy Young Award winner can hurl pitches at speeds of one hundred miles an hour. He set major league strikeout records for at least 4 years. Get an inside look at one of the best major league pitchers of baseball.